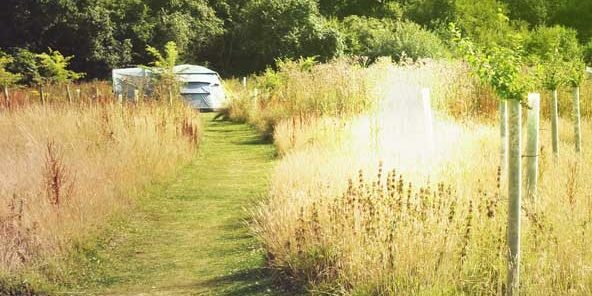 One of our three campsites is soon to be holding its annual Secret Wildlife Festival. Now in its seventh year, the festival has raised over £17,000 for Sussex Wildlife Trust. It’s the event of the year for The Secret Campsites and we’d love you to join us! 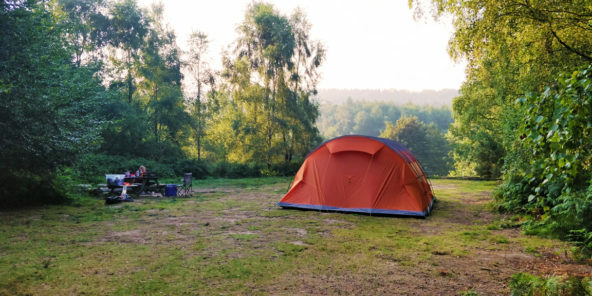 The festival is run in partnership with the Trust and gives campers and their families the chance to connect with nature and wildlife. You’ll get fully immersed in the itinerary as the event runs over a full weekened. You’ll get the chance to go pond dipping, bat and bug hunting, set moth traps and maybe even hold the famous elephant hawk moth on your nose! Michael Blencowe of the Wildlife Trust packs a lot into one weekend making sure you start your summer off right. 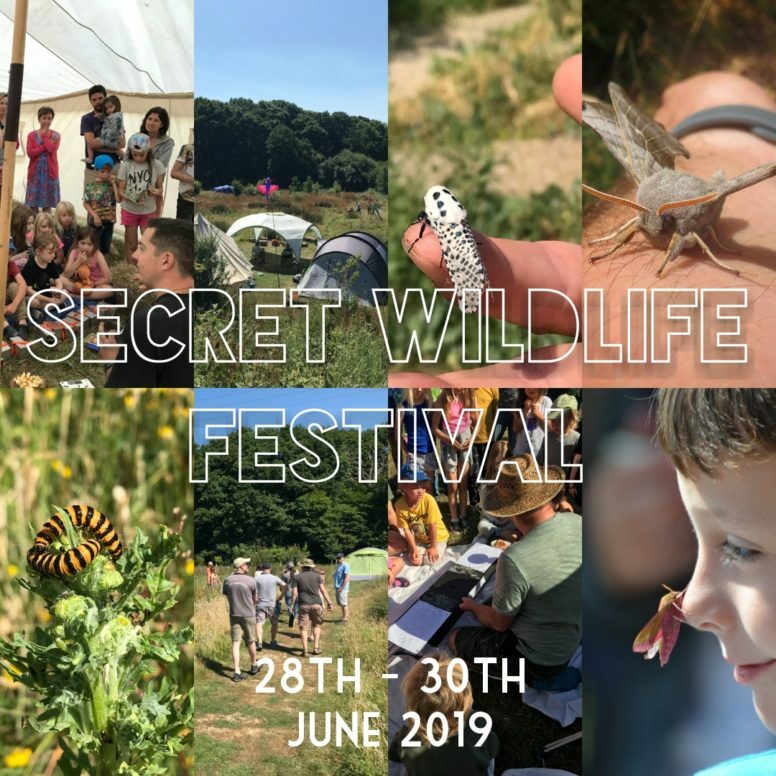 This year the Secret Wildlife Festival will be held on the 28th – 30th June. We’re asking everyone interested to register for tickets. Tickets cover your camping for the weekend plus the full itinerary of activities. It really is great fun for all the family.